Taylor Cross is a native of North Little Rock, AR, and a graduate of North Pulaski High School. 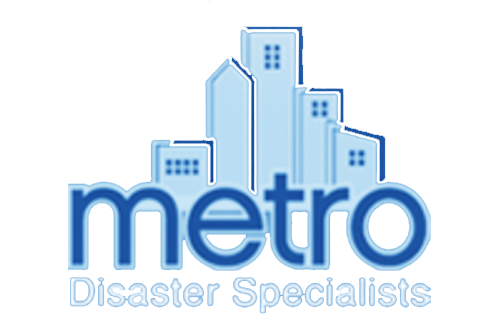 He joined Metro Disaster Specialists in 2011 and began his career with Metro as a Restoration Tech. Within his first year with the Company, Taylor was promoted to Restoration Lead Tech where he served for 7 years. He has attained his IICRC certification in Water Damage and Carpet Cleaning. 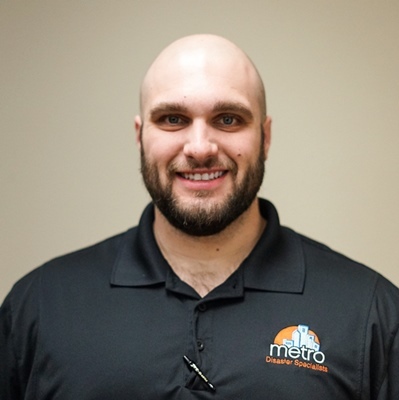 In 2019, Taylor was promoted to Restoration Production Manager and is responsible for overseeing the production of the Restoration Division, which handles 24-hour emergency service for fire, smoke, and water damages, deodorization, and complete content restoration. He enjoys the opportunity this career offers him to meet new people and being in a position to help clients when they find themselves in devastation situations following a disaster to their home or business. Taylor especially likes the excitement surrounding his position with emergency services. Taylor has been happily married for four years and has an adorable son, Parker. During his free time, Taylor enjoys being with his family, all sports, and anything outdoors; especially fishing.